These bright, colorful, light-hearted, whimsical designs are sure to bring a smile to anyone. These make the perfect gift, as the receiver will think of you all year long, each time they display a gift. Easy care: Hand wash with mild soap and hang to dry. House-warming party, real estate agent gift to buyers or sellers, new home owners, newlyweds, shower, Christmas, Mother's Day, Father's Day, "Home of the Week" gift, or a gift for yourself. The gift that keeps them thinking about you all year long. 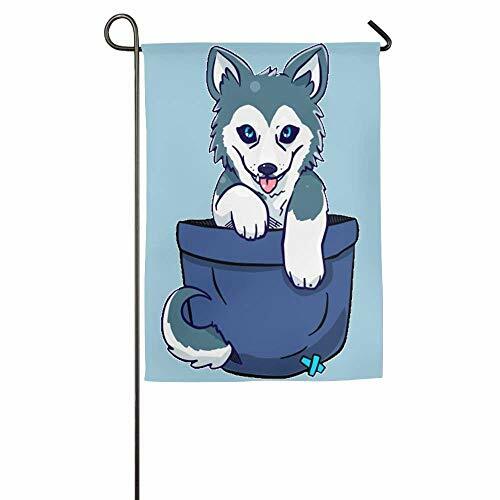 Just Sold Garden Flag Only, Not Including Flag pole.Just Printed One Side! If you have any questions about this product by Pingshoes, contact us by completing and submitting the form below. If you are looking for a specif part number, please include it with your message.